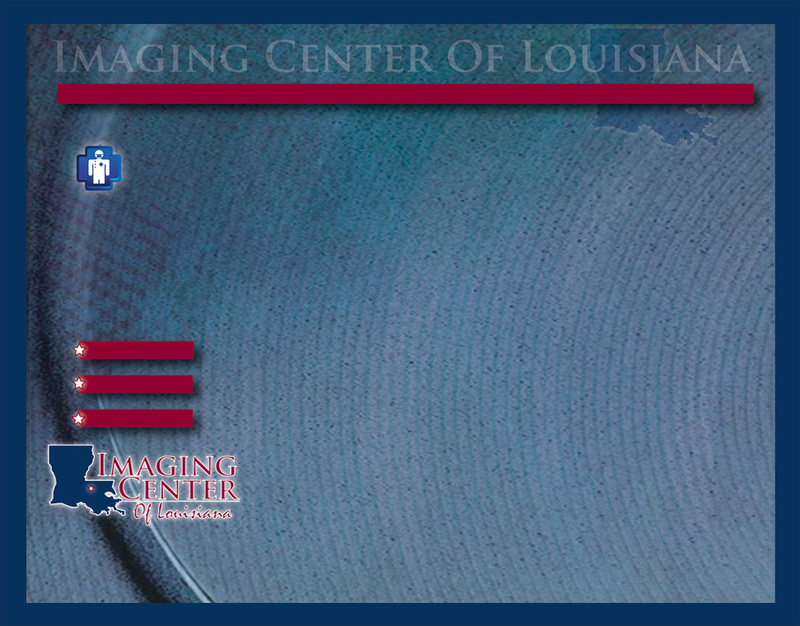 Imaging Center of Louisiana was founded in 1999 and since, has provided professional diagnostic imaging services with a patient-first attitude. Simply, we care about people. Our staff of highly skilled and experienced technicians and support team members strive to do their best to accommodate the needs and concerns of all of our patients and their referring physicians. We understand that when matters of health are a concern, even the finest technology and the best training can only be enhanced by someone who truly cares for the people receiving our services. ....that’s Imaging Center of Louisiana. Please see our physicians page on this website for an introduction to our Imaging Team. The Imaging Center of LA is owned and operated by our physicians. There is no corporation or middle man between the physician and patient.